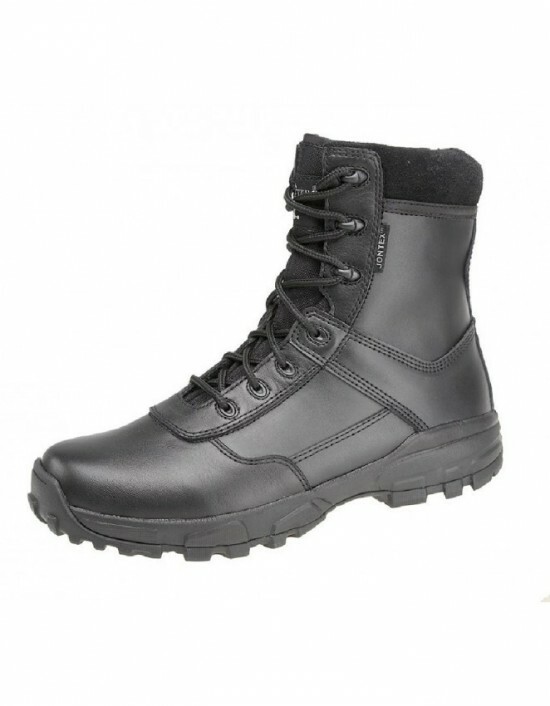 Grafters -Black&Brown Full Grain & Black Leather/Nylon,Thinsulate Lining. FREE Delivery! 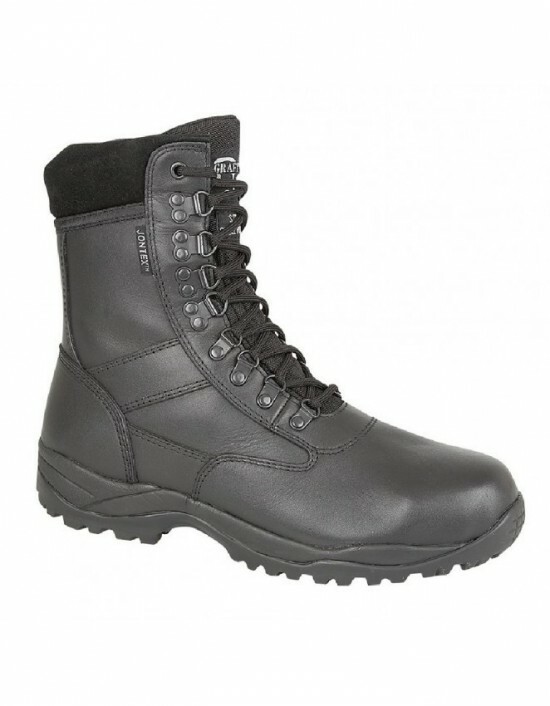 Grafters - Black Leather/Coated Action Leather,Jontexâ¢. FREE Delivery! 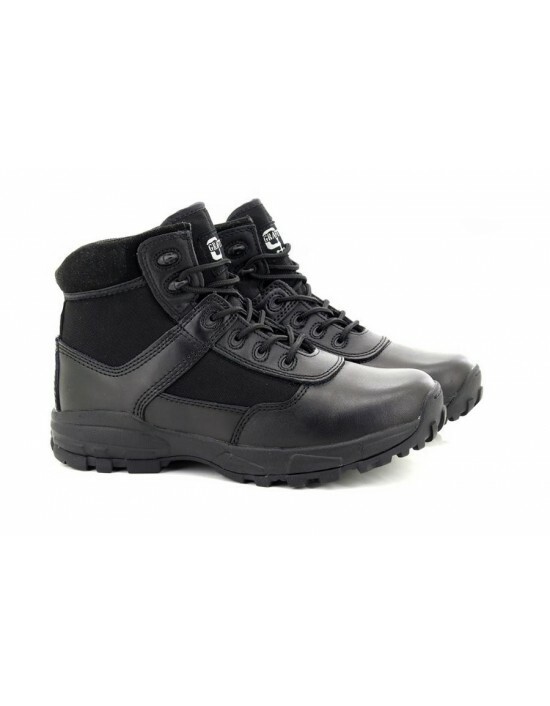 Grafters - Black Leather.JontexÃ¢¢ Waterproof & Breathable FREE Delivery! 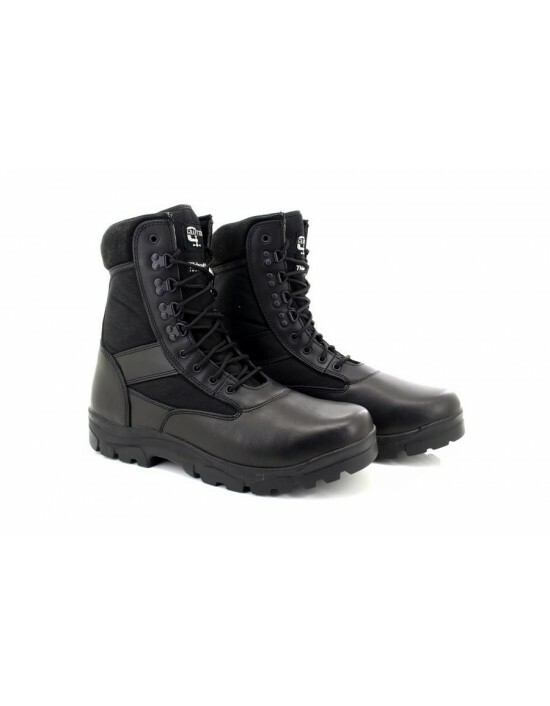 MAGNUM PANTHER, BLACK, unisex. FREE Delivery! Grafters, Black & Brown Full Grain Leather. FREE Delivery! 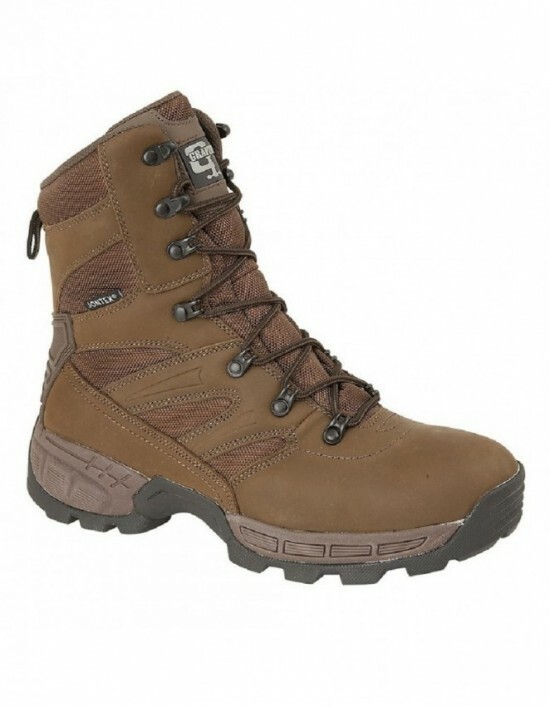 Grafters - Brown Crazy Horse Leather/Nylon, Leather/Textile. FREE Delivery! 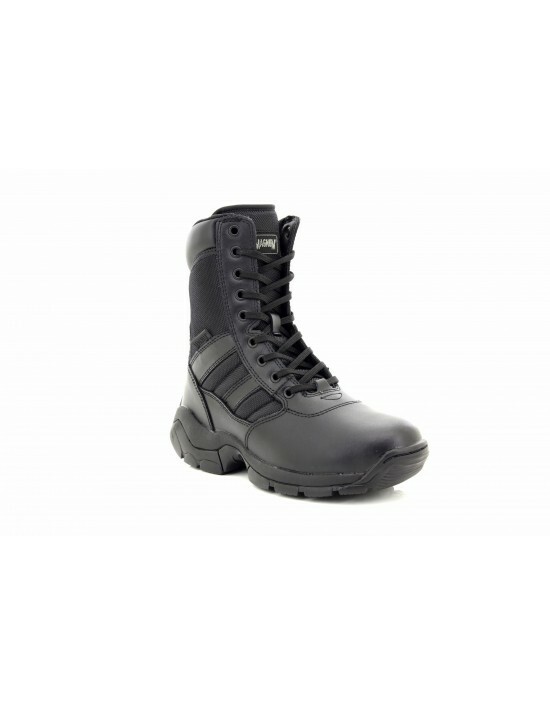 Take the pressure off your feet with these Unisex Grafters 'COVER II' Non-Metal Lightweight Combat Military Boots. Ideal for security Personal as will not trigger Metal Detectors. FREE Delivery! 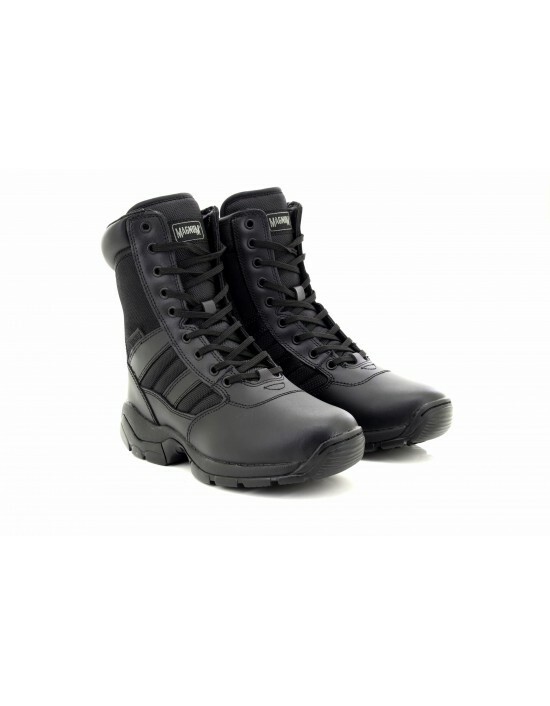 Grafters - Black Leather/Nylon/Coated, Leather,JontexÃ¢¢ Waterproof. FREE Delivery! The Panther 8.0 Sidezip is a durable, comfortable men's and women's uniform boot with a YKK sidezip for easy access.FREE Delivery!